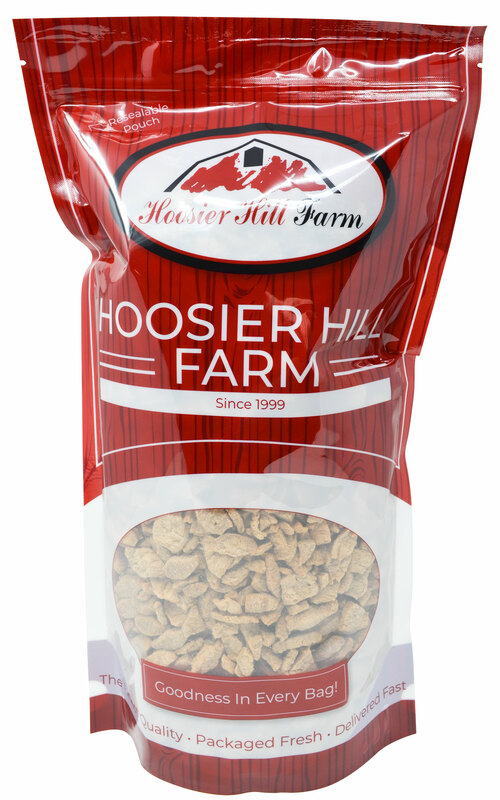 Hoosier Hill Farm Whey Protein Isolate is made using a micro-filtered process to 90% Protein. 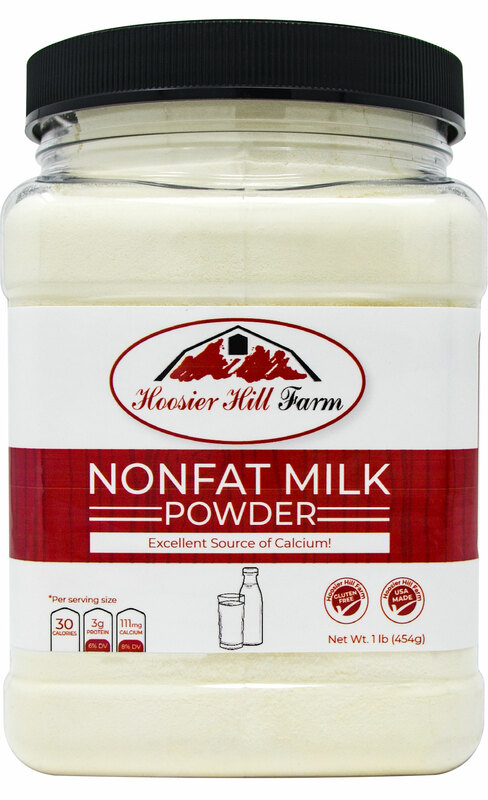 This powder is a very rich source of protein, which accounts for 90% of its total weight. 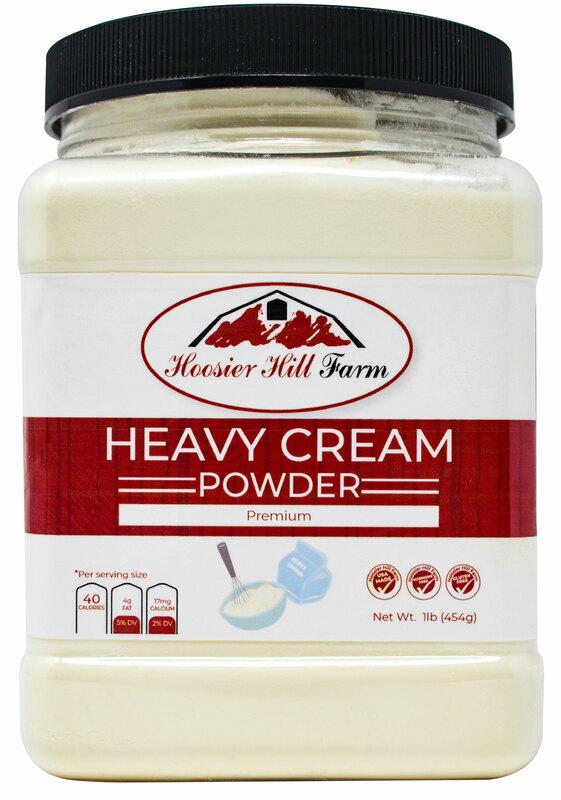 It builds and repairs muscle tissue and aids in the recovery of exhausted muscles after high intensity physical exercise. This protein powder contains branched-chain amino acids (BCAAs),essential amino acids that are largely found in muscle tissues and used primarily in the production of proteins and in enhancing physical performance. Combine above ingredients in blender with your choice of liquid (8oz of water or skim milk works great). For additional thickness and flavor, add one banana to the mix. Soften cream cheese. Melt butter and add to cream cheese. Add in Olive oil, heavy cream, and eggs. Blend well using a hand mixer. Mix baking powder and xanthan gum together and sprinkle over the liquid mixture. Mix well after each shake to avoid lumps. 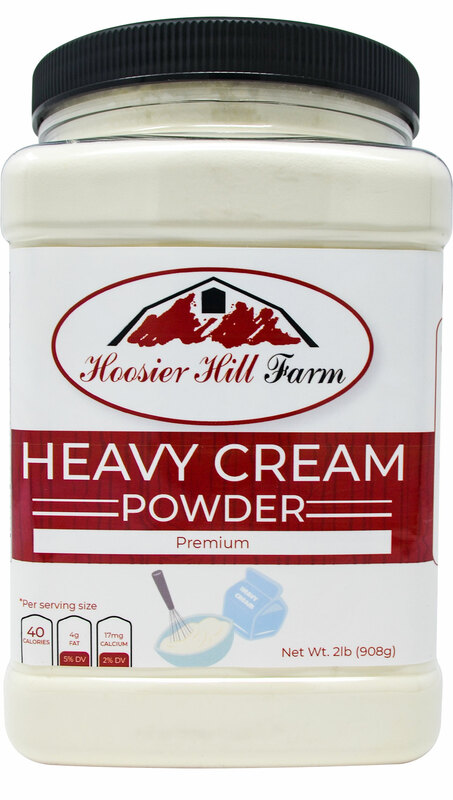 Add Hoosier Hill Farm Whey Protein Isolate, baking soda, salt and cream of tartar to a flour sifter. Sift over wet ingredients. Stir by hand just until mixed. (Do not use a mixer or blender.) Do not over stir or the bread will become dense. Pour into greased pan and bake for 45 minutes, or until browned. Product arrived as described. 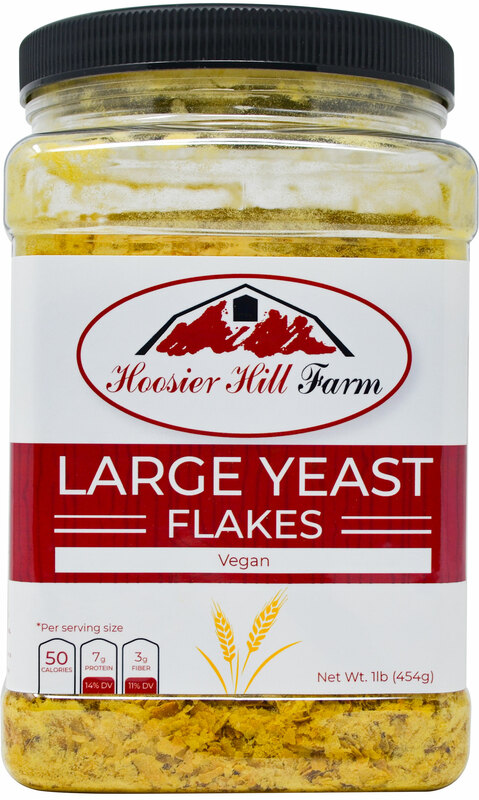 We use a lot of nutritional yeast so I was happy to find a large quantity at a good price.